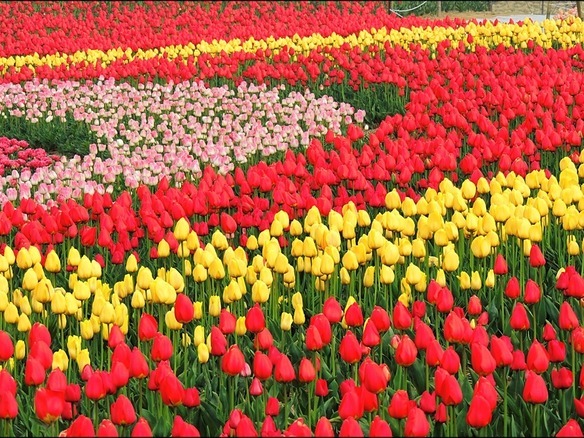 Taean Tulip Festival- from April 13 to May 10th! 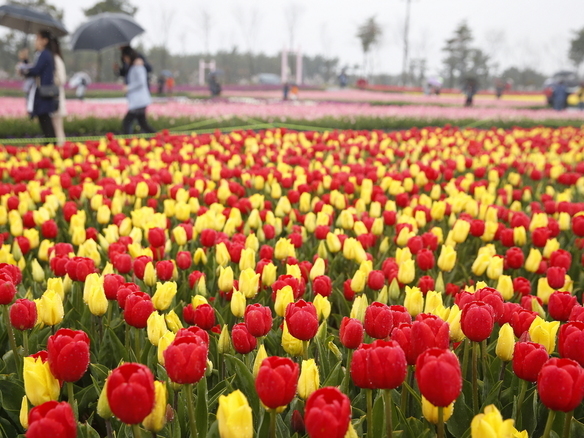 The Taean Tulip Festival that beings from the middle of April has been combnied with this amazing Strawberry Picking event to create a great experience for travelers! 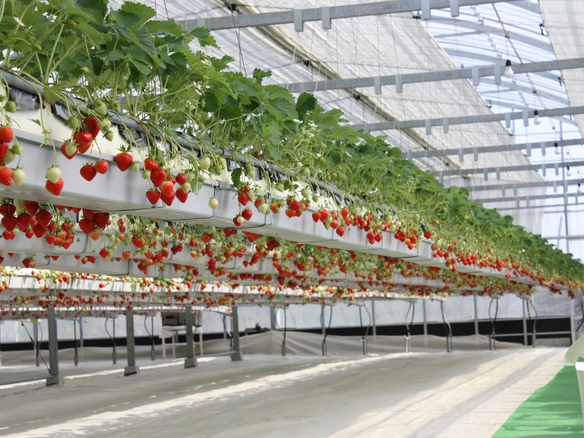 Spend the day enjoying the beautiful tulip festival, and then an hour picking farm fresh strawberries! 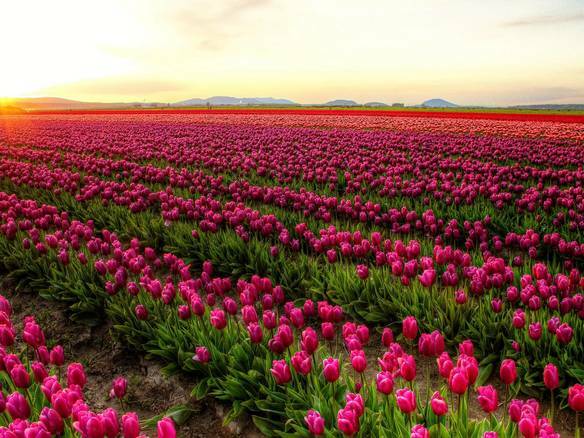 One of the world’s top 5 tulip festivals by the World Tulip Summit Society, it is impossible to combine both amazing events using public transportation, but thus shuttle tour will help you combine two unforgettable experiences! The Taean World Tulip Summit 2017 presents world famous landmarks like Namdaemun, Eiffel Tower, Windmill from the Netherlands, and a Pyramids from Egypt! Using the theme of “Tulip! Capturing the world”, you will be able to experience a lot of unique landmarks, all made out of beautiful flowers! Book your shuttle bus ticket via BnBHero!